In the previous article, we covered best Java books.Java 8 is one of the major releases in recent years. With the introduction of Lambda Expressions, Stream API, Date Time API, static and default methods in interfaces, there are a lot of changes in core java features. 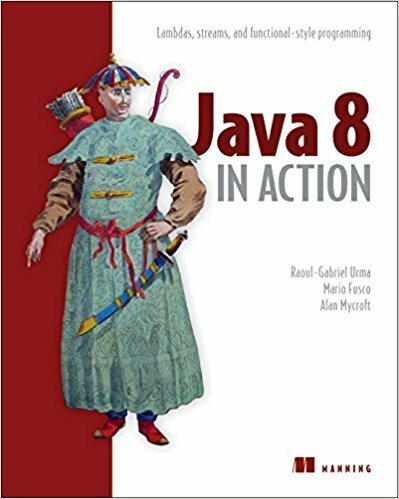 In this article, we will cover some of the best Java 8 books. Java 8 in Action covers the new features introduced in Java 8. 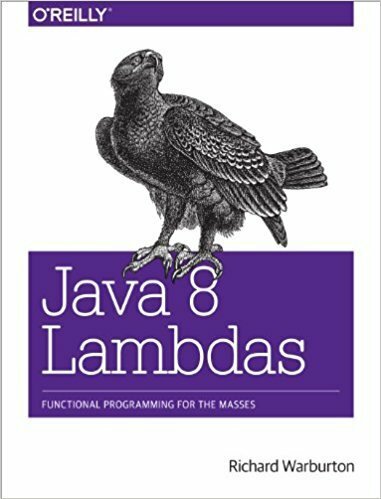 This book covers lambadas, streams, and functional-style programming. In-depth coverage of lambda expressions. This book covers lambdas in more detail than any other book. It also shows you how to utilize them in Stream API for parallel processing. Beginning Java 8 Fundamentals: Language Syntax, Arrays, Data Types, Objects, and Regular Expressions. Mastering Lambdas: Java Programming in a Multicore World (Oracle Press). 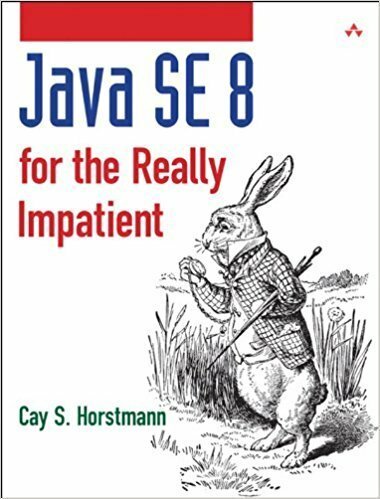 In this small post, we covered some of the best Java 8 books available in the market. All these books are of high quality and help us getting familiar with new Java 8 features.